The partial government shutdown caused the Federal Aviation Administration to miss a Feb. 1 deadline for releasing a draft of revised launch licensing regulations. The FAA was working to release a notice of proposed rulemaking, or NPRM, on Feb. 1 on revised regulations to streamline the launch licensing process. That deadline was set by Space Policy Directive 2announced in February 2018, which called on the Department of Transportation to “rescind or revise those regulations, or publish for notice and comment proposed rules rescinding or revising those regulations” by that date. Last fall, FAA officials said they were working to that deadline. “The target and intent — and we view it not as anything less than an obligation to follow the requirements under SPD-2 — is to publish an NPRM on Feb. 1,” said Dorothy Reimold, acting deputy associate administrator for commercial space transportation at the FAA, at an Oct. 31 meeting of the Commercial Space Transportation Advisory Committee (COMSTAC) in Washington. However, the FAA did not publish an NPRM on Feb. 1. FAA spokesman Hank Price said that five-week partial government shutdown, which included the FAA, has delayed the release of those proposed rules. “We are assessing the timeline in light of the recent shutdown,” he said, but did not give a new schedule. Space industry executives expected that the FAA would miss the Feb. 1 deadline because of the shutdown. “A lot of us were waiting for these new draft regulations, which are supposed to be the first major overhaul of licensing of our industry over the last several decades,” said Courtney Stadd, director of government affairs for Vector, a company developing small launch vehicles. 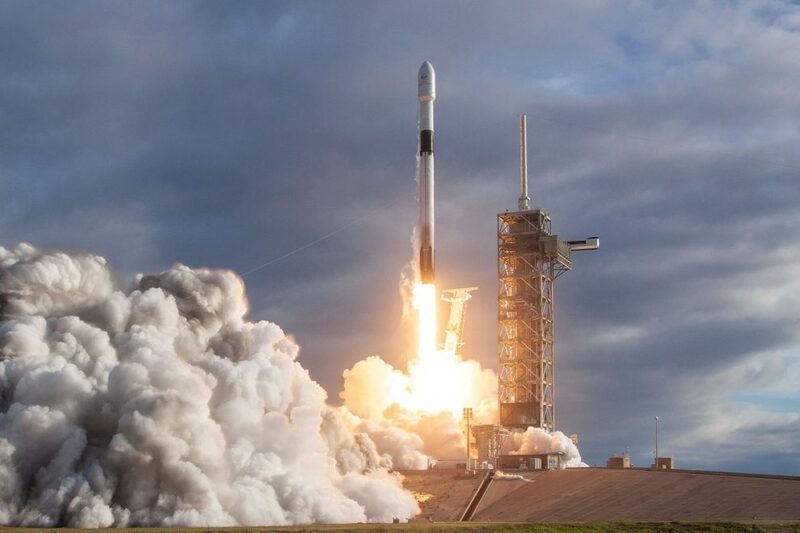 The revised regulations will likely address a number of topics intended to make it easier for companies to obtain licenses for commercial launches and reentries. Among the goals of the process is to allow the use of performance-based approaches, giving companies the ability to choose their preferred approach to meeting safety requirements rather than prescribing a specific technical solution. The reforms would also allow launch licenses for the same vehicle to be valid at multiple sites, rather than the current requirement of a separate license for each launch site used by that vehicle. Last fall, though, some companies were worried that the pace that rulemaking was moving too fast. At the COMSTAC meeting, representatives of commercial launch companies said they thought the FAA was moving ahead with drafting the rules with only limited opportunities for input by industry. “I think, frankly, after repeated calls for that engagement, it is of concern to me, and to a number of other members, that the FAA has decided not to do that,” said Brett Alexander, director of business development for Blue Origin, at that meeting. The FAA defended its approach because of the tight schedule the agency was on to publish draft rules by Feb. 1. “We’re moving at a rocket pace. We’re going as fast as we possibly can,” Kelvin Coleman, at the time the acting associate administrator for commercial space transportation, said at the COMSTAC meeting, noting that the FAA was working to compress its normal processes to meet the Feb. 1 deadline. Besides the delay in the rulemaking process, the shutdown also kept the FAA from processing new or modified launch license applications. That was a key reason that Exos Aerospace delayed a planned launch of its SARGE suborbital rocket at Spaceport America in New Mexico from Jan. 5 to March 2, as it was seeking to modify parameters of its existing license. However, the shutdown did not prevent companies with valid licenses from proceeding with their launches. That included a Jan. 11 launch of a SpaceX Falcon 9 carrying the final set of Iridium Next satellites and a Jan. 23 launch of Blue Origin’s New Shepard suborbital vehicle, both of which had existing FAA licenses. With the shutdown over, at least temporarily, the FAA’s Office of Commercial Space Transportation now has a new head. The FAA announced in November that Wayne Monteith, a retired U.S. Air Force brigadier general who previously commanded the 45th Space Wing that operates the Eastern Range, would take over as associate administrator for commercial space transportation on Jan. 20. While that start date was during the shutdown, Price confirmed that Monteith is now on the job as head of the office.